In this tutorial we show you how to use the exclusive features introduced with the iPhone X. We also look at how the iPhone X operates differently from previous iPhones! If you already have an iPhone X or are just considering getting one this tutorial should help you understand the device. Take a look at the lesson list below. These lesson will also apple to the new iPhone XS, XS Max and XR. 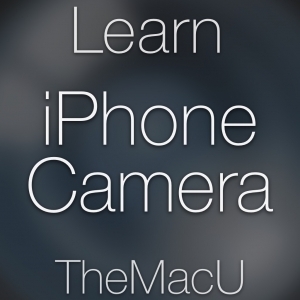 Anyone coming from an iPhone with a Home Button to one without will benefit from this tutorial! Learn more about the iOS operating system in general with the iOS 12 Core Concepts Tutorial. Free Lesson: Wake & Lock Screen!